Evening Essence consists of seductive, exotic florals contrasted with a lush Sugar Cane accord and sparkling Neroli which lend an unexpected posh sophistication to this scent. Cyclohexasiloxane: Moisturizes skin. 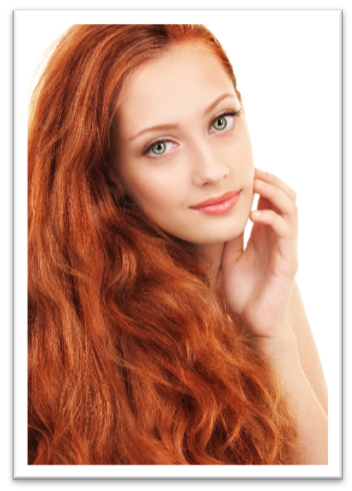 Conditions and improves hair texture, shine. 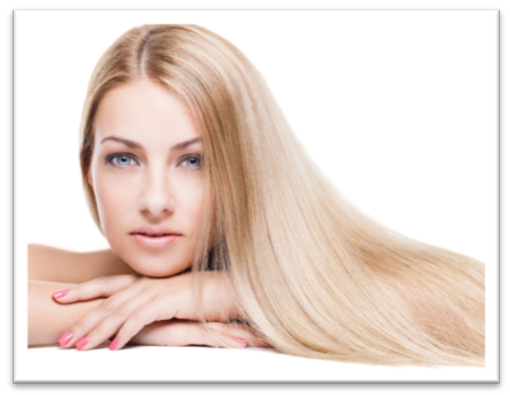 Phenyl Trimethicone: Conditions and improves hair texture. Evening Essence is a luxurious, on-the-go hair treatment perfume and moisturizing, dry body oil.